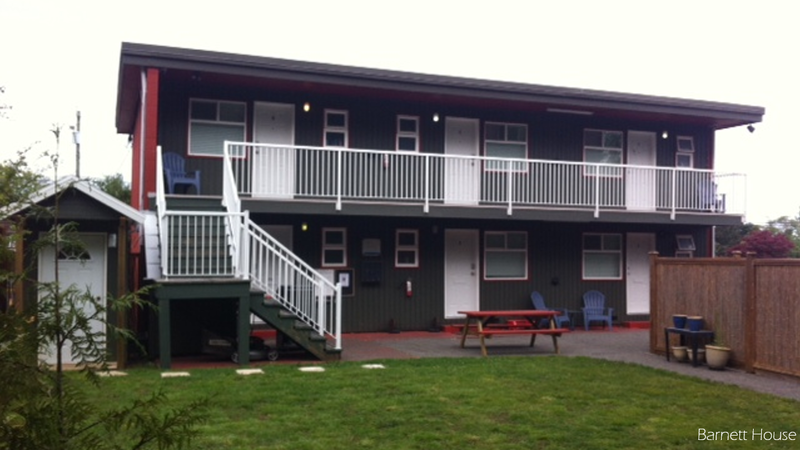 Barnett House is a six-plex apartment building owned and managed by JHSNI in Campbell River. There are 5 units for youth ages 16 – 19 and an office for the program coordinator. Youth in the program have been homeless, at risk of homelessness, or are transitioning from MCFD care to living on their own. The youth collaborate with the program coordinator to develop goals and learn how to live independently. We welcome your feedback. Please complete our survey! youth who were in need of transitional housing stayed at Barnett House this past year.